Our fleet comes equipped with Global Positioning System (GPS) to ensure unfailing accuracy and timely arrival to your destination. Passengers can sit back and enjoy the ride because peace of mind is part of the deal! Call today for quote (727) 238-5214 or use our Reservations Form. 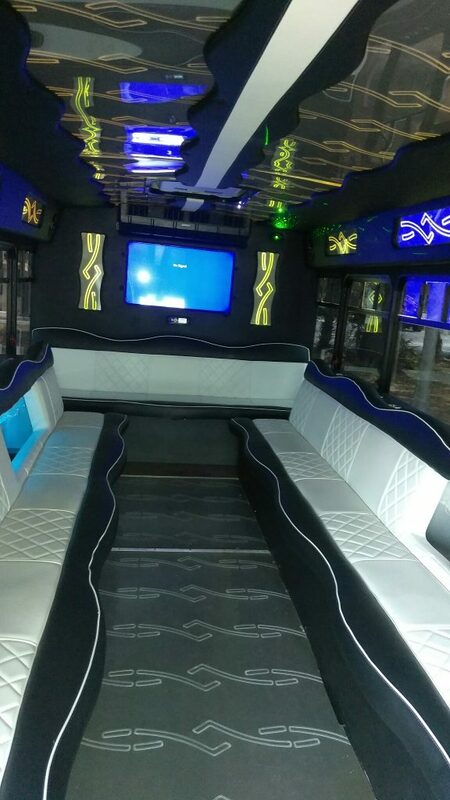 AllPro Towncar offers a range of luxury limousines that comfortably accommodate up to eight passengers with dual air conditioners, tinted windows, AM / FM / CD stereo, Privacy partition, Ice bar holds passenger’s wine/champagne. 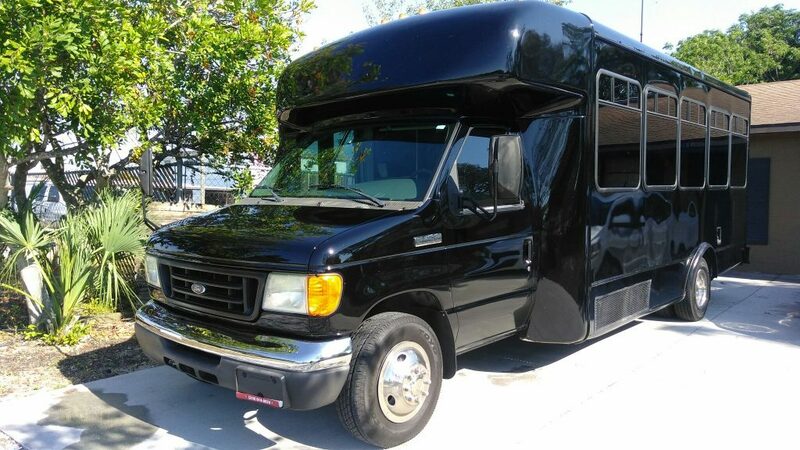 Ideal for weddings, proms, group tours, and other special events. Upon request, limos may be equipped with a table and drinks for on-the-road corporate meetings. 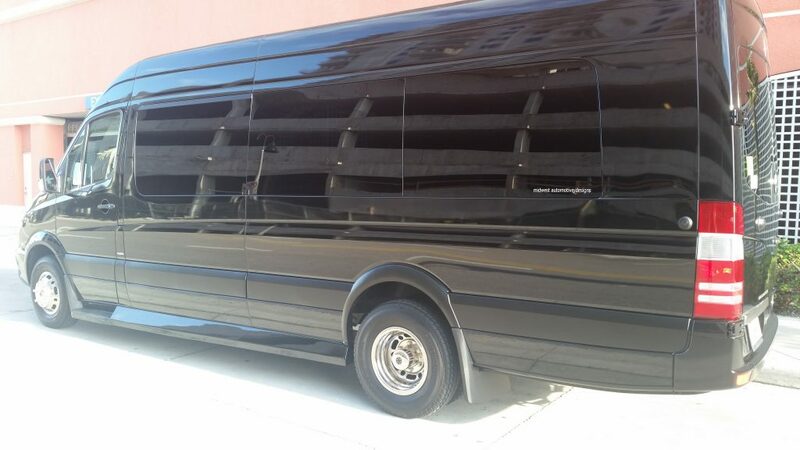 Full-Service Limousines, Party Buses, Sprinter Vans. 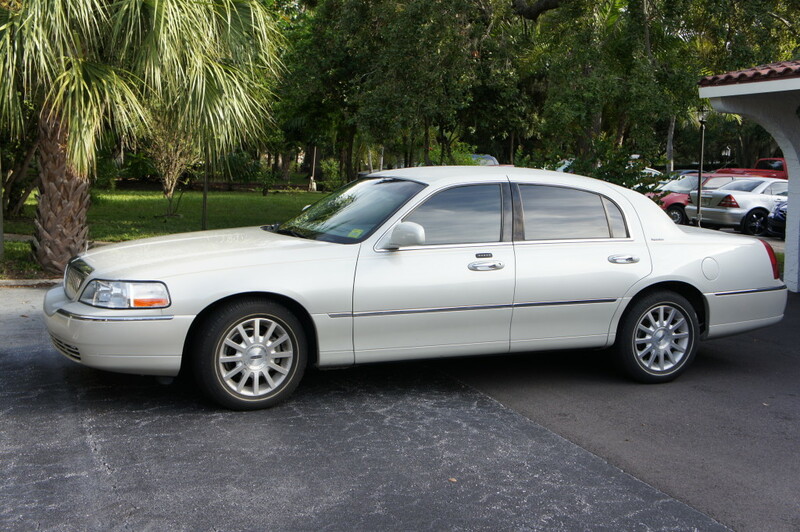 Our luxury sedans are ideal for up to four passengers and are equipped leather seats, AM / FM Stereo / CD, Dual-zone automatic temperature controls, and GPS. With extra rear legroom, and of course a uniformed chauffeur.